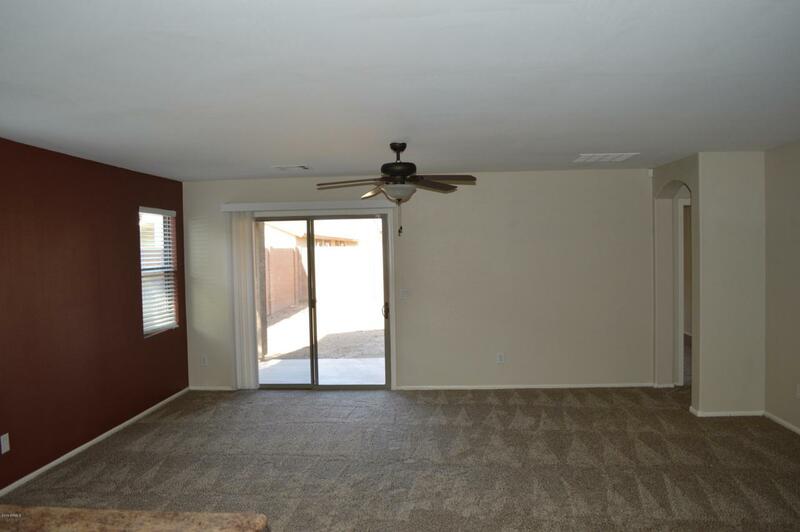 ***BACK ON THE MARKET DUE TO BAD FINANCING*** This remodeled home challenges comparison!! A beautiful single level home with a great split floor plan that your clients will love! 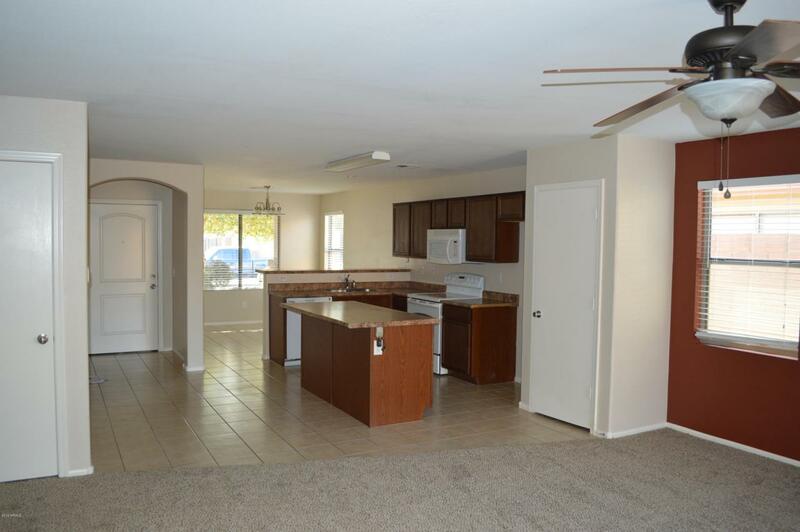 Some features include: 3 bedrooms, 2 full bathrooms, new custom paint, new carpet, tile, eat in kitchen with breakfast bar and Island, built-in microwave, upgraded light fixtures, master suite with walk in closet and master bath that includes dual sinks. 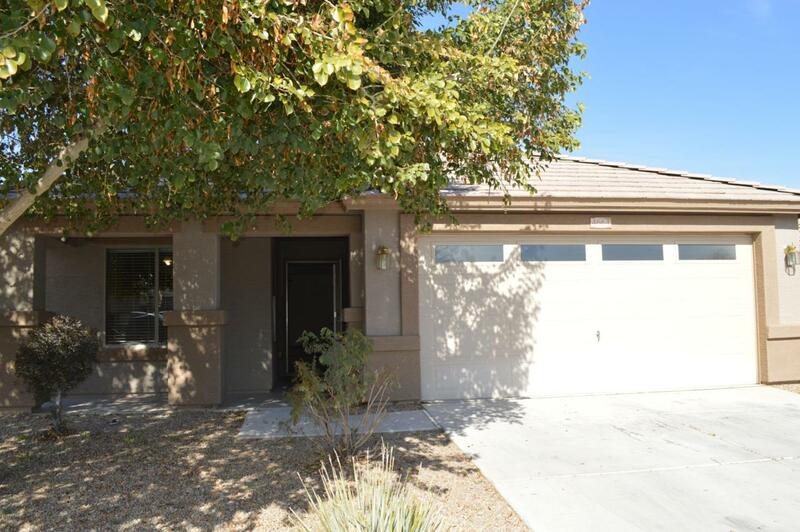 Also has a spacious backyard with covered patio (not a zero lot line home) all located in a quiet neighborhood close to school and golf course. 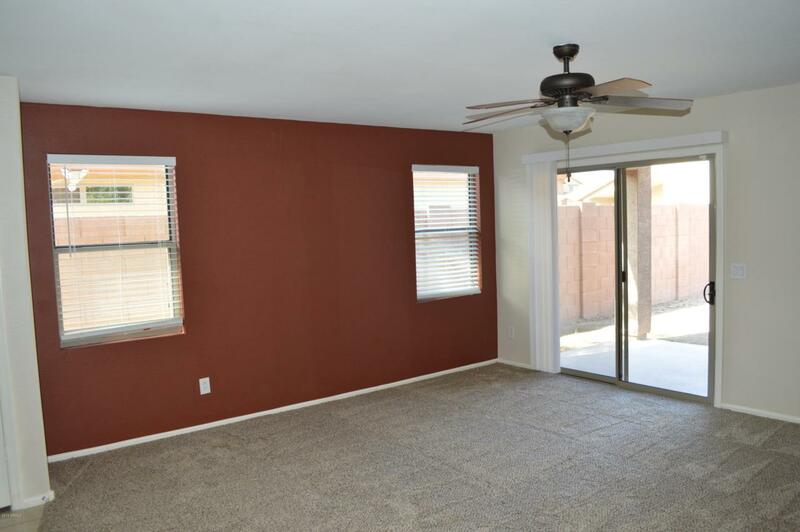 This home is extra clean and move in ready. Show today before it's gone!